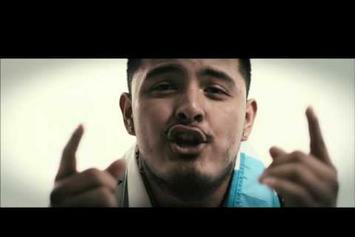 A$ton Matthews shares visuals for "What's My Name." A$ton Matthews recruits Ab-Soul for "TTG". 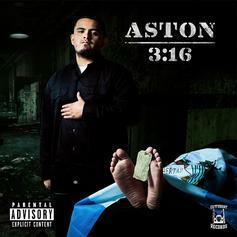 A$ton Matthews drops his "Aston 3:16" mixtape. A$ton Matthews gives you "What You Need" in his new video. 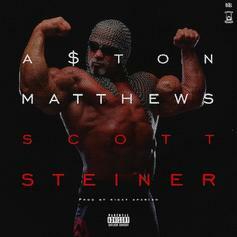 A$ton Mathews drops a new one called "Scott Steiner"